Screen and Glass Enclosures and more! why Pioneer Exteriors is the right choice for you. Talk to us to get straight answers to your questions. It is what you deserve! It is our job. We put the customer first. We know the rewards will follow. 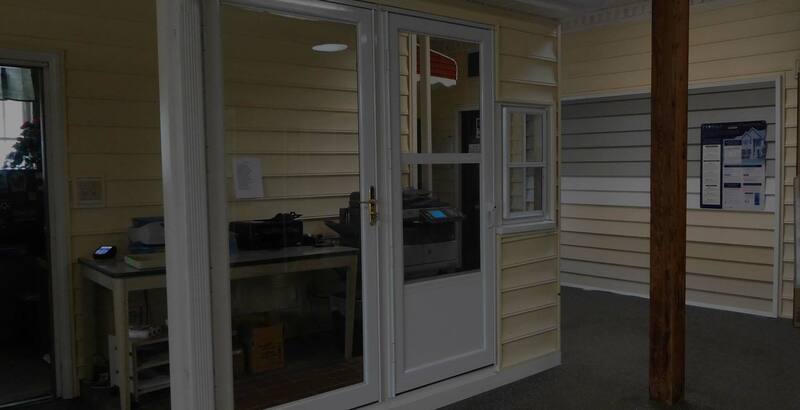 Serving Raleigh and the Triangle area of North Carolina since 1960, we install quality vinyl siding and vinyl windows as well as other home improvements. Our knowledgeable, courteous and professional staff make Pioneer what it is today. 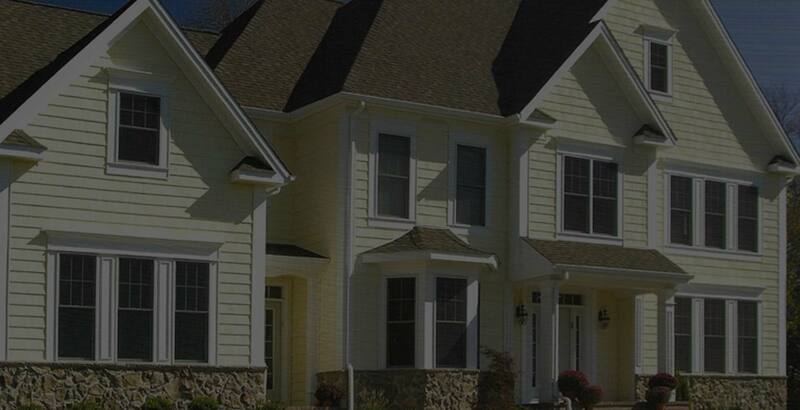 These are some of the home improvement services we offer in Raleigh and the Triangle area. 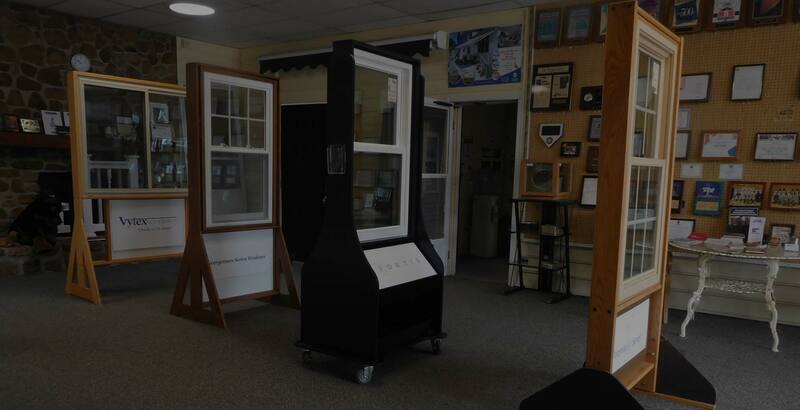 We are pleased to offer three different lines of vinyl replacement windows and two designs of storm windows. 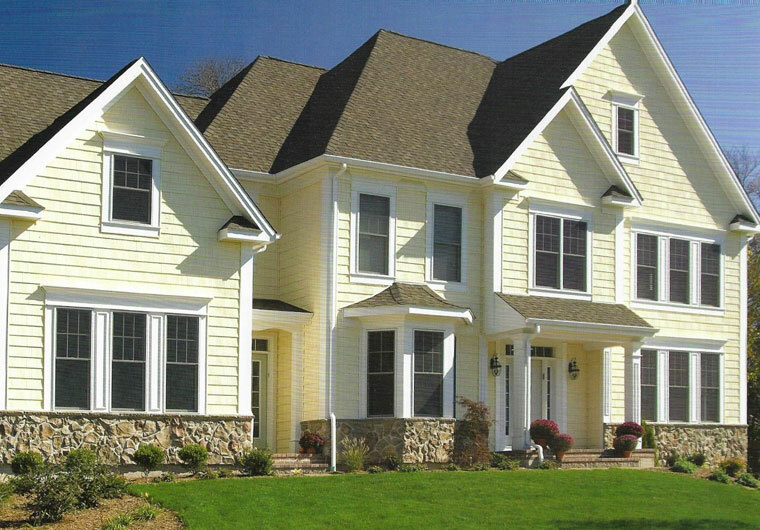 Many colors and options are available to give you the ‘look’ you want and the energy efficiency you need. 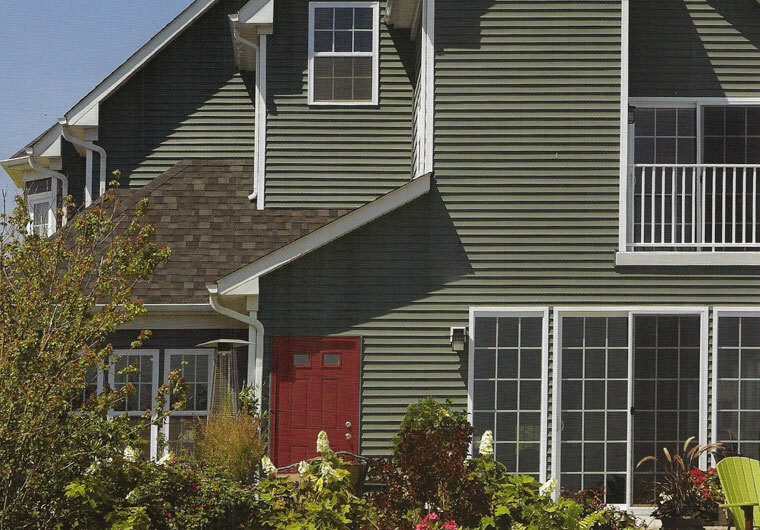 Whether your home is wood frame or brick, we can help you design a new fresh look that will remain virtually maintenance free and guarantee it for a lifetime with our vinyl siding. 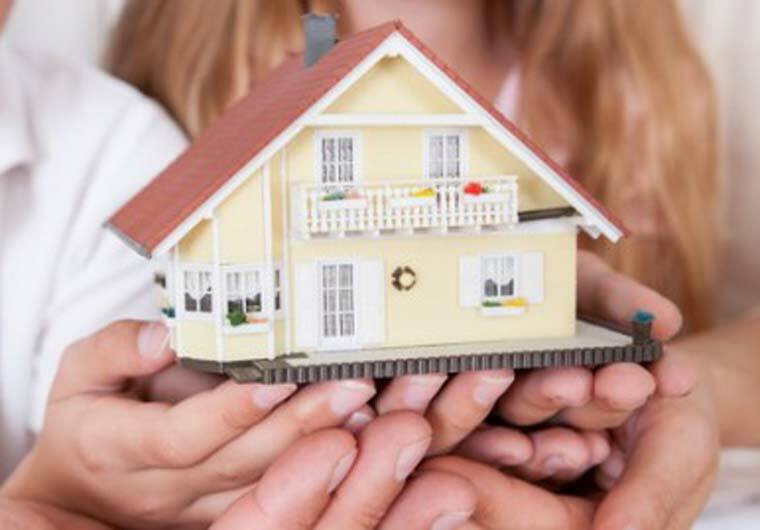 Pioneer Exteriors provides replacement windows, window installation, vinyl siding and trim, storm windows and doors, patio enclosures, aluminum awnings, carports and canopies, and numerous home repairs including professional painting.